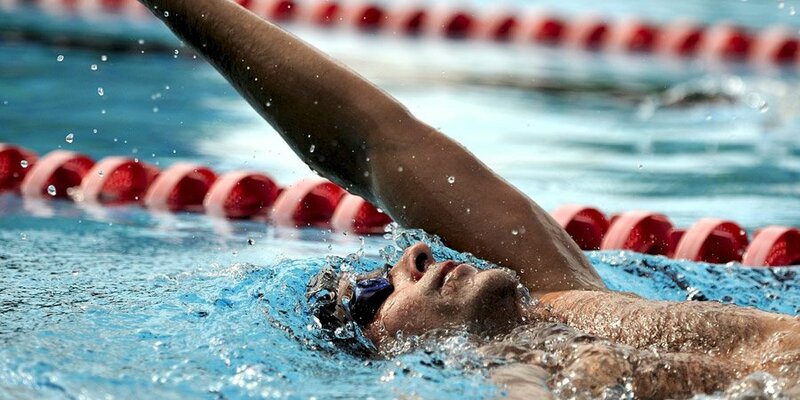 Swimming Class Description: If you want to learn to swim in Dubai, take part in a swimming class for fitness or enjoy the benefits of gentle exercise for rehabilitation these personal swimming trainer led classes are ideal for you. Available throughout the year these swimming classes will not only teach you how to swim but also focus on the benefits of swimming for kids, adults and seniors. The venue for these swimming classes in Dubai has a heated and chilled 25m pool, with nice coffee shop and restaurant that can be used while parents wait for the kids. For adults with children there is also a play area. These Dubai swimming classes are held on Sunday and Thursday at Discovery Gardens. If you feel a group swimming class isn’t right for you or you want to take your swimming fitness to the next level (stroke correction etc) then private and semi-private swimming lesson options in Dubai are also available. Swimming Class Benefits: Taking part in a fitness activity like swimming has so many benefits for your health and well-being in Dubai. The aim of these swimming classes in Dubai is to teach adults and kids a very valuable life skill as well as help you lose weight, get in shape and remain in shape. These classes are ideal for helping and assisting people who struggle with other activities, assisting with rehabilitation n after operations and knees, hips back, and shoulders. No matter what your current level of swimming is (beginner or more advanced) a well-structured swimming lessons can do wonders for the body and mind. 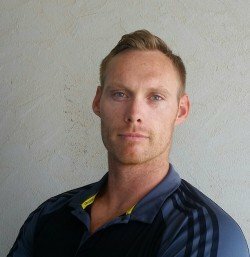 Thane is a professional sports fitness personal trainer in Dubai with experience in swimming and rehabillitation.